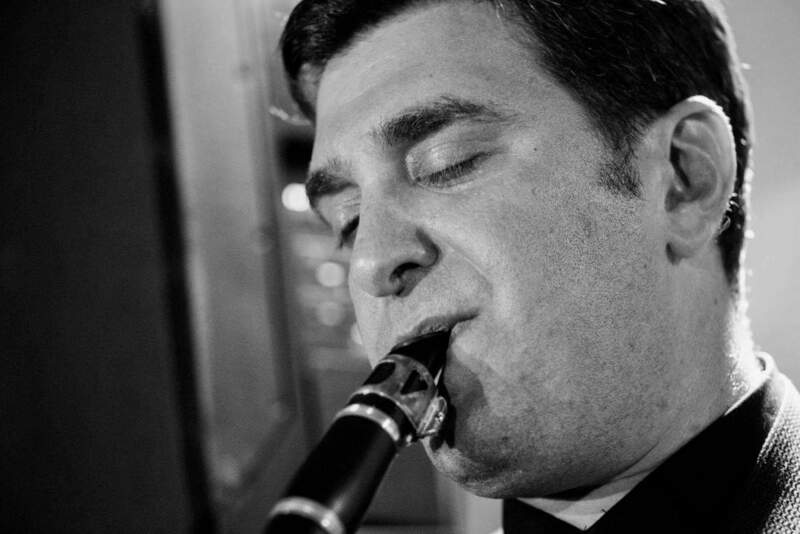 Jason Bellenkes is a professional musician and music educator with a Masters of Arts from Cal State East Bay in Jazz studies and a Bachelor of Arts in saxophone performance. A Los Gatos native, Jason has extensive experience performing a wide array of musical styles throughout the United States and teaching both privately and in classrooms. "I am always willing to accept new students into my studio at all levels, and have a passion for teaching children late elementary through high school. In my class, my students will learn all about how to create good tone and technique on their instrument, They will also learn about music theory, and be given full knowledge of scales and chords. We also study different styles of music in my class, from calssical to jazz to pop, and discuss music history, listening and appreciation. Most importantly, we strive to achieve the student's personal goals"